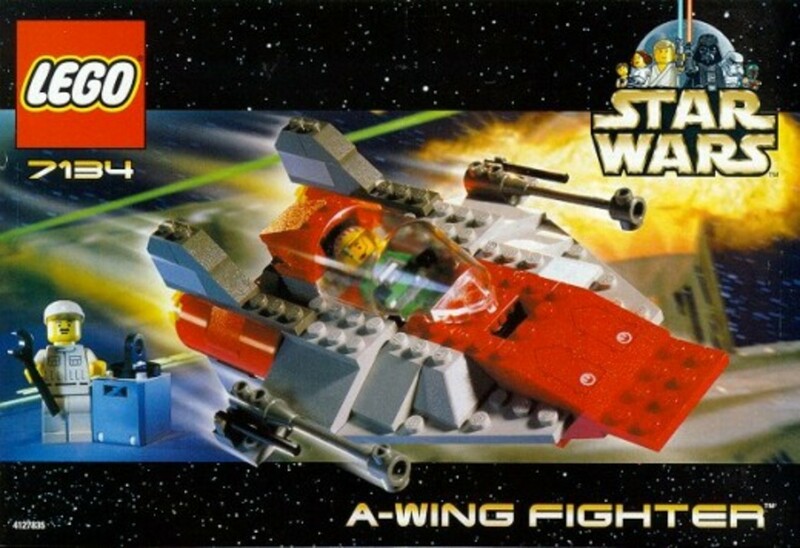 Clone Trooper battle packs contain reinforcements and weaponry which allow Star Wars Lego fans to build up a clone army in order to fight against the droids of the separatists. The Star Wars Clone Trooper battle packs contain new mini figures with detailed printing on them and an array of various blasters to battle the enemy. The battle packs also include support and battle vehicles for the Clone Troopers, allowing for a large and varied army. Increase your Lego Clone army with the excellent LEGO Star Wars Clone Trooper battle packs. Please Tell Me More - What Exactly Are Clone Troopers? Clone Troopers are identical soldiers created using the DNA of the Mandalorian Bounty Hunter, Jango Fett, who fought in the Grand Army of the Republic against the droid armies of the separatists. The clones were created on the planet of Kamino and became known as an efficient fighting force, eventually becoming reorganised as the Imperial Stormtroopers. 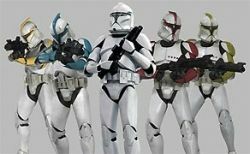 Although Clone Troopers are all genetically identical, they do vary in their looks and there are a wide variety of different Clone Troopers who have different armor and uniforms. An ARF Trooper leads the way on his speeder bike for reconnaissance and two orange bomb squad troopers follow with their Clone Commander as part of your Lego Clone army. These four mini figures are really cool with their highly detailed printing on the front and back of their torsos along with leg printing and further detail on their helmets, representing new phases of armour. 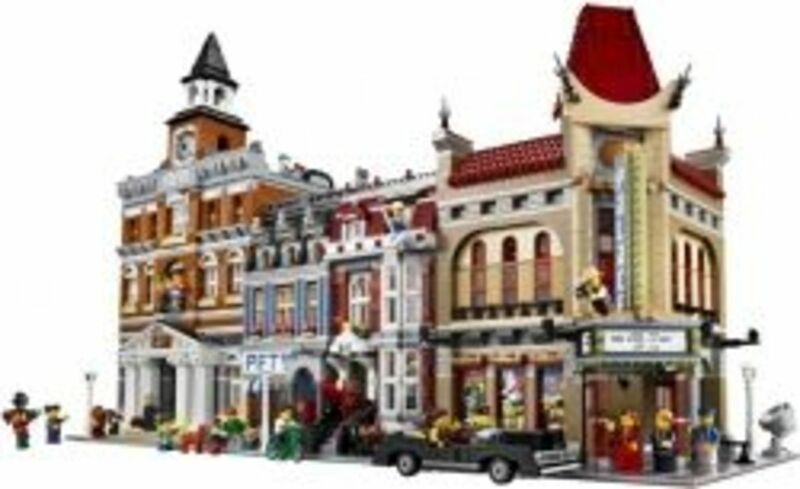 A really cool set worth getting for the mini figures alone. This 85 piece set is a great way to increase the size of your Clone Trooper army with some new mini figures and weaponry. These Clone Troopers fight against the Mandalorians and Battle Droids using a variety of blasters and supported by an armed speeder bike. A Clone commander is supported by two orange-armoured bomb squad clone troopers and one ARF trooper, all printed in intricate detail. These are an excellent addition to your Star Wars Lego mini figure collection. 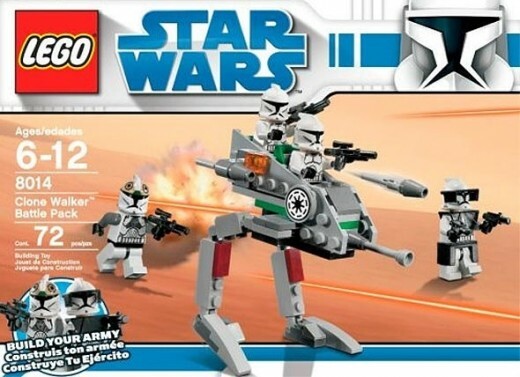 See if you can get yourself a bargain on this Lego Clone Trooper battle pack, but you may find that it is cheaper to buy it on Amazon.com above. Clone Troopers vs Droidekas Battle Pack 7500: This Star Wars Lego set allows you to increase your army by two Clone Troopers with a mini control centre to back them up and two Droidekas to battle against. 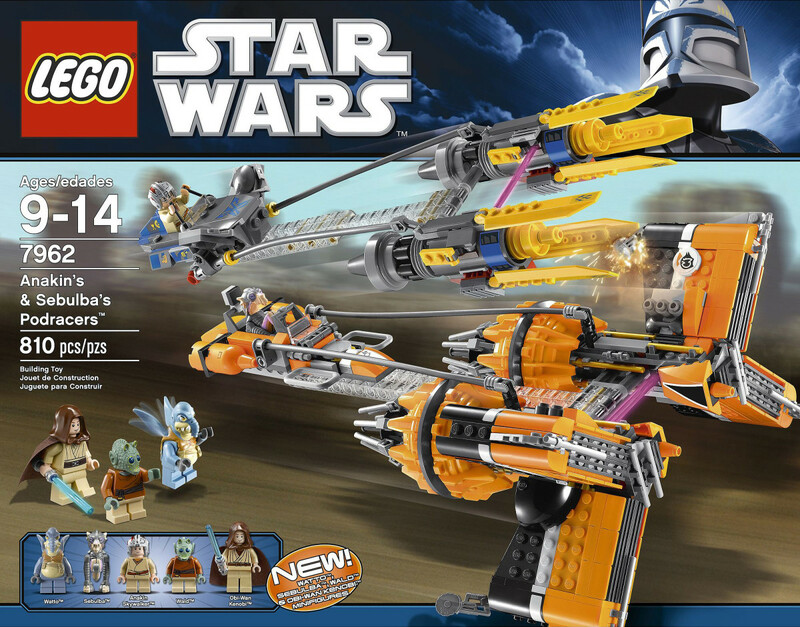 A full review of this Star Wars LEGO set can be found here: LEGO Clone Troopers vs Droidekas. 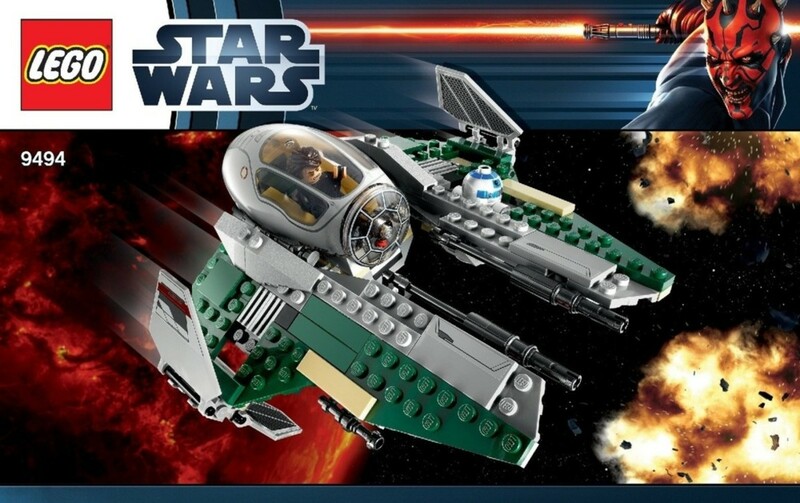 Clone Troopers Battle Pack 7655: This Star wars Lego set allows you to increase your army by four Clone Troopers, a gunner station and a cool speeder-bike with a place to store a blaster in the rear. Two regular Clone Troopers, one Shock Trooper and one Star Corps Trooper mini figures are provided. 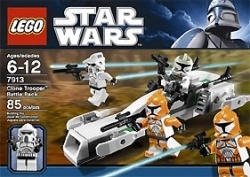 Check the prices of this Clone Trooper battle pack on eBay against the price on Amazon.com. Clone Troopers attack the separatist forces using a Clone Walker with flick-firing missiles. 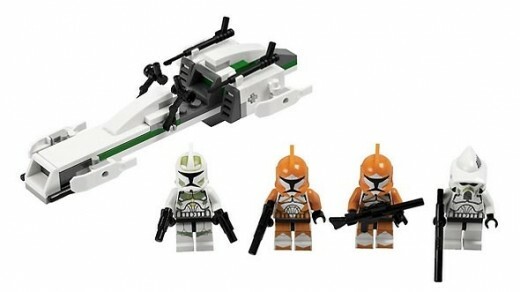 This battle pack provides two regular Clone Troopers along with a Clone Gunner and a Clone Commander. This 72 piece Star Wars Lego set is great for increasing the size of your Clone army. 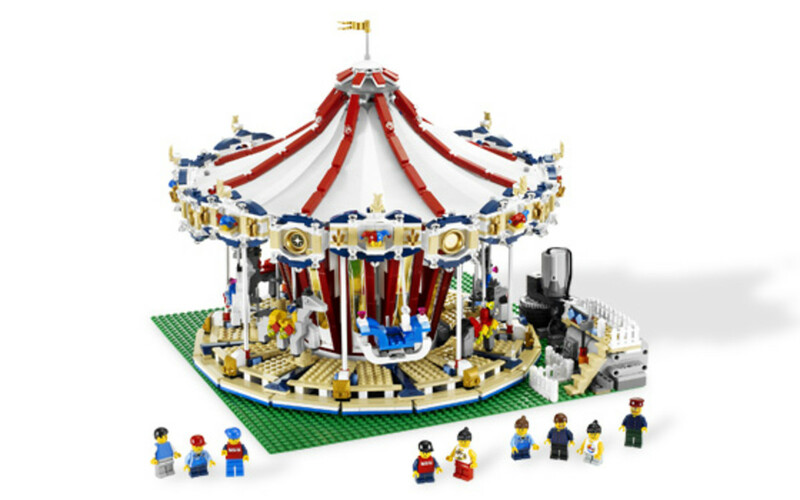 For any Lego fan who likes building armies of mini figures, this is a great set to get hold of. See if you can find yourself a bargain on the Clone Trooper pack 8014 on eBay; check out the price on Amazon.com first so you know how much to bid!